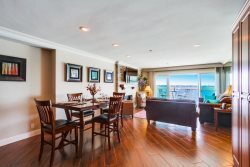 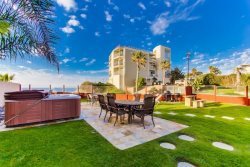 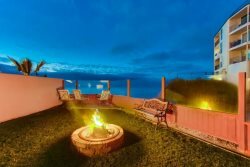 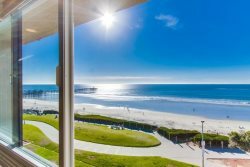 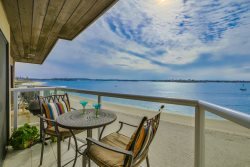 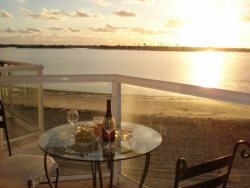 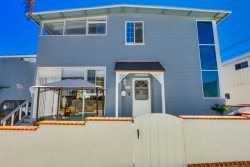 The Grande House in Sunset Cliffs: 3 bed with den, 2 bath, sleeps 8, NOT A PARTY HOUSE! 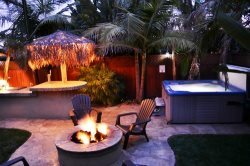 St. Lucia`s Paradise: Pet Friendly, Oceanfront View, Hot tub, Fire pit. 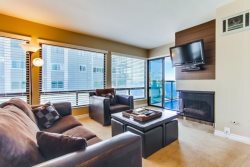 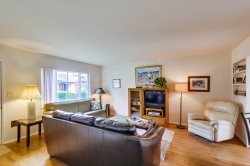 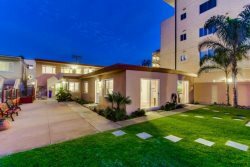 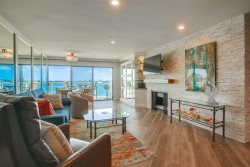 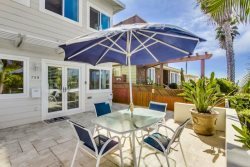 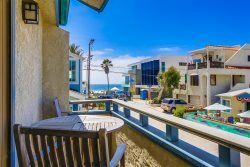 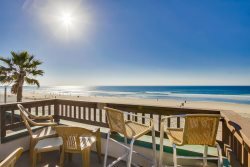 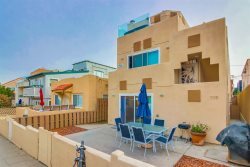 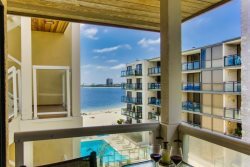 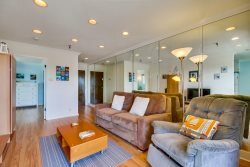 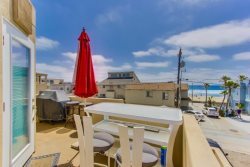 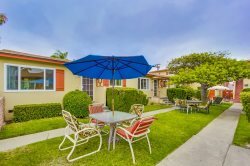 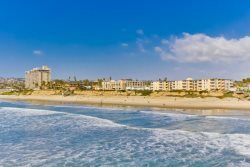 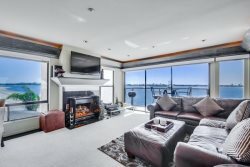 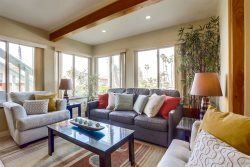 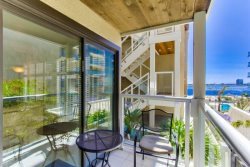 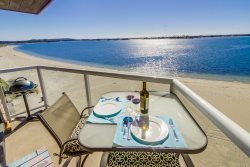 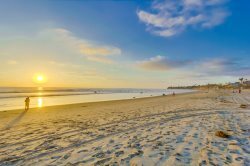 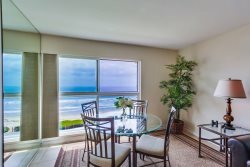 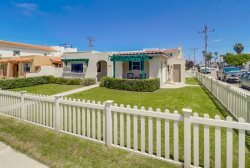 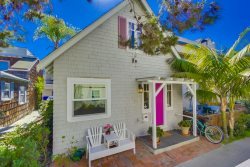 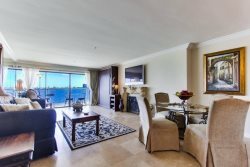 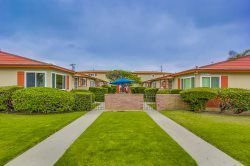 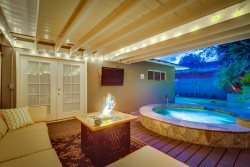 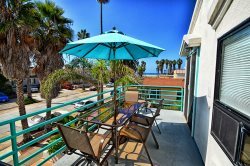 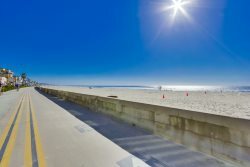 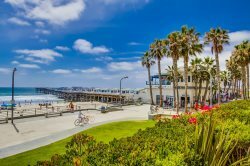 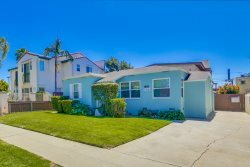 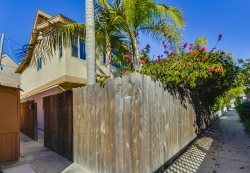 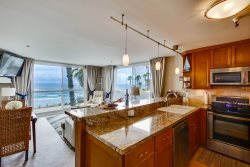 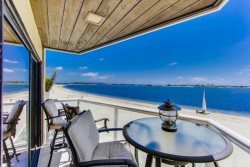 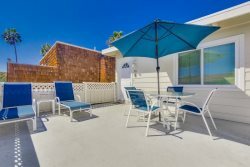 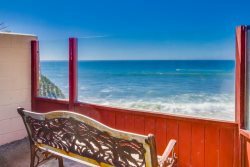 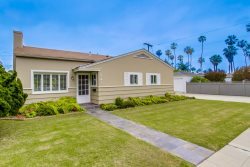 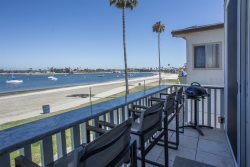 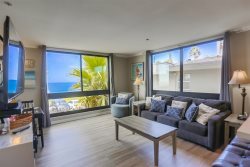 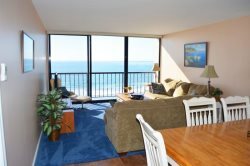 Imperial Beach Bungalow-A block from the beach!